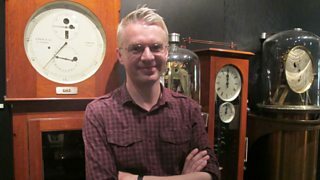 A collection of the scientific instruments featured on Inside Science. 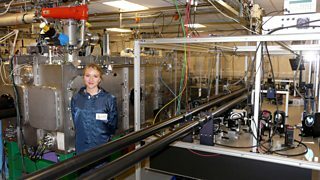 Joanne Flannagan, shows us her lasers which measure the hot fusion plasma inside JET. 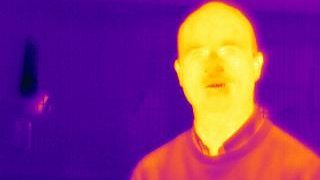 Dominic McCafferty explains how he uses infrared cameras to study stress levels in birds. 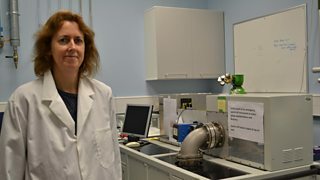 Dr Natalie Starkey reveals the NanoSims instrument. 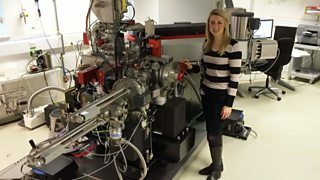 Cosmic Scientist Dr Natalie Starkey reveals the NanoSims instrument. 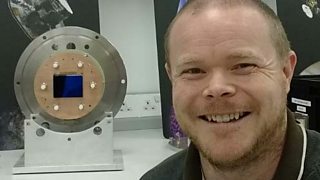 Show Us Your Instrument: The European Space Agency's GAIA carries a billion pixel camera. 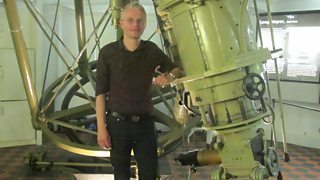 Dr Marek Kukula introduces the original Six Pip Masterclock at the Greenwich Observatory. 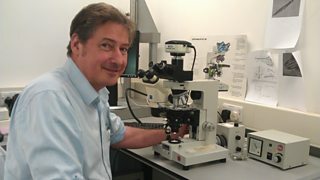 Dr Dan Faircloth shows us his neutron microscope. 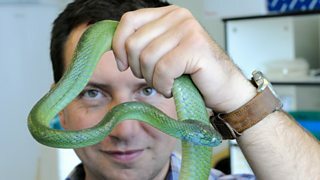 Dr Rhys Jones' instrument has helped him to study snakes 'all around the world'. 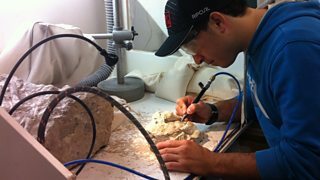 Dr Pedro Viegas shows us a tiny pneumatic drill used to excavate fragile dinosaur bones. 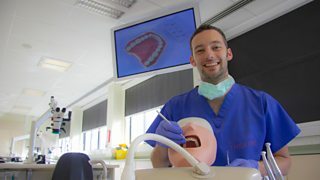 Dr James Field shows us his dentists' training tool, complete with real teeth. 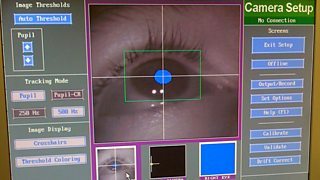 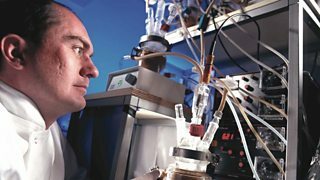 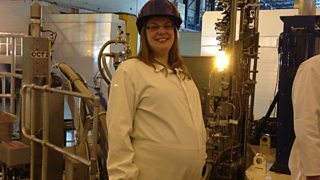 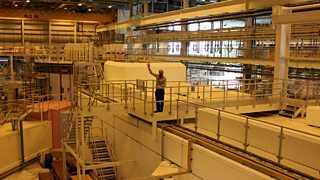 Dr Ceri Brenner uses a high-energy laser at the Rutherford Appleton Laboratory in Oxford. 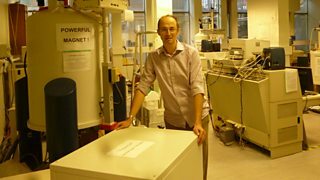 Andrea Sella from University College London reveals his NMR spectrometer. 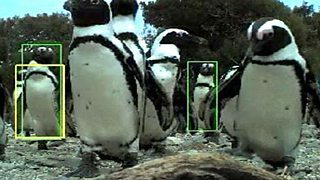 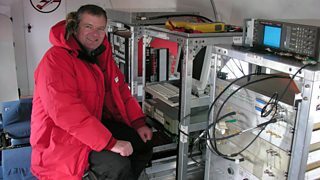 Physicist Peter Barham discusses spying on individual penguins in Show Us Your Instrument. 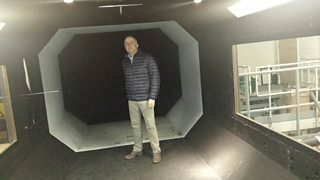 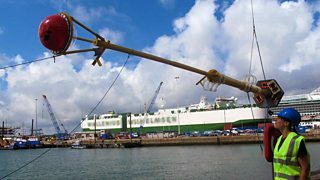 Oceanographer Helen Czerski introduces her giant marine buoy. 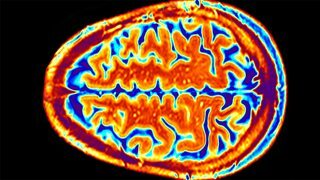 Professor Sophie Scott of University College London explains how MRI scanners work. 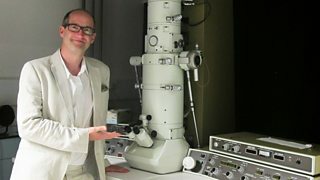 Mark Miodownik introduces the wonders of the Transmission Electron Microscope.